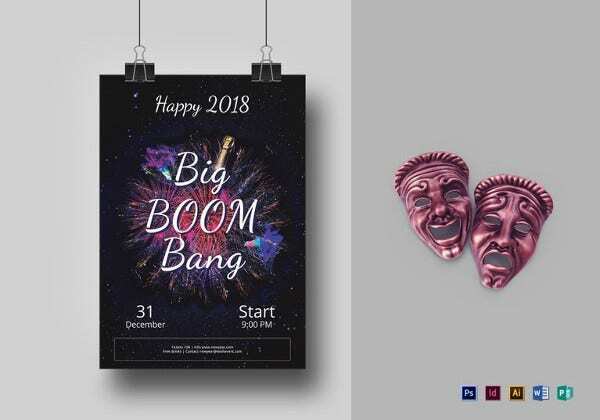 Creating the much needed market buzz about your events this New Year is, undoubtedly, the biggest concern on your minds, right? 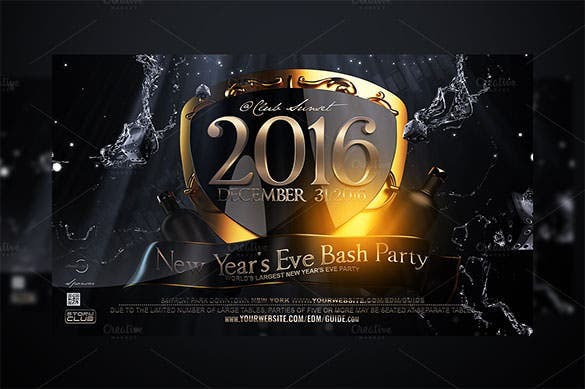 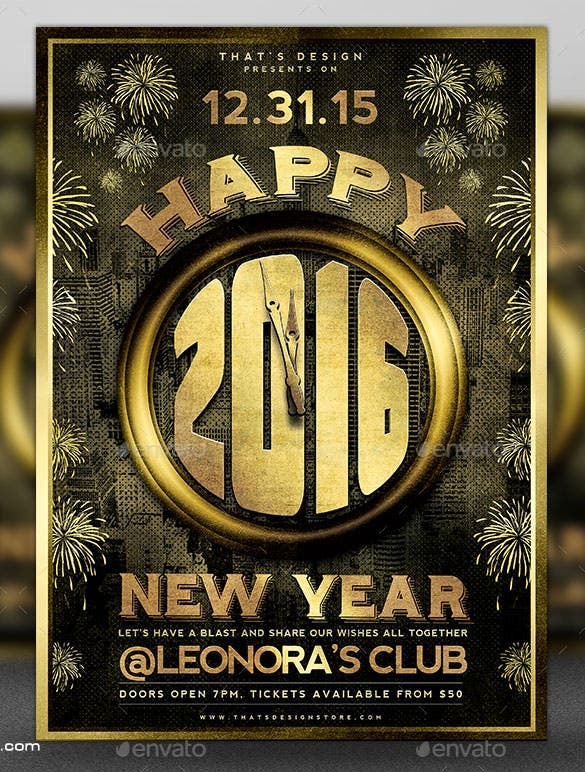 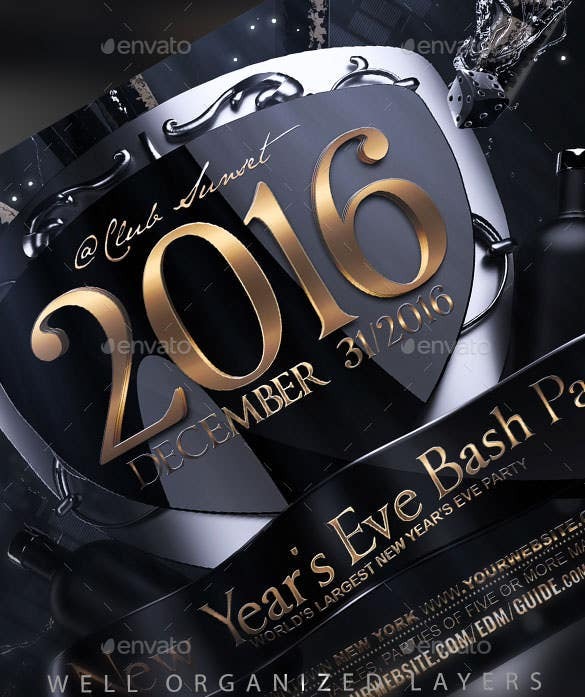 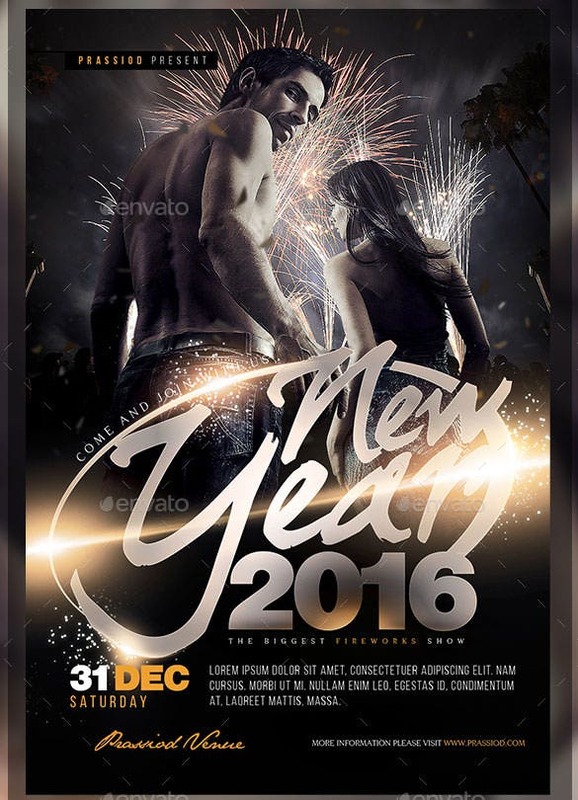 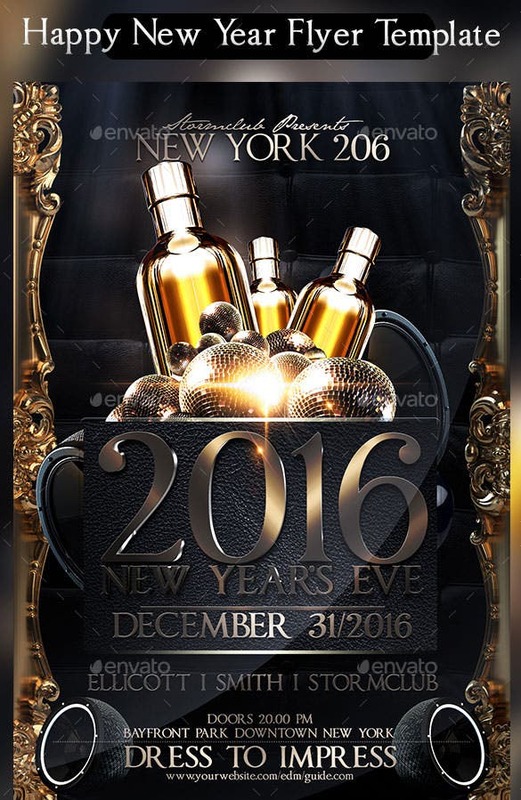 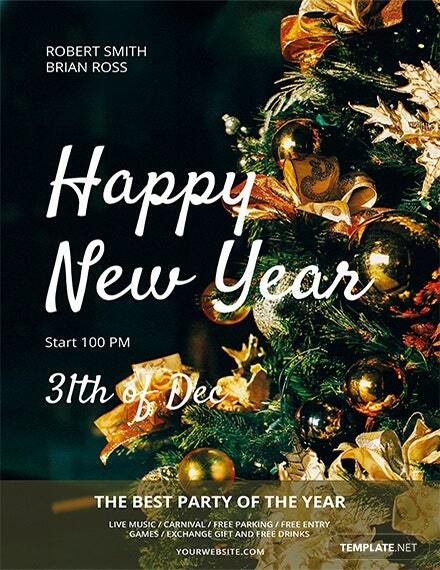 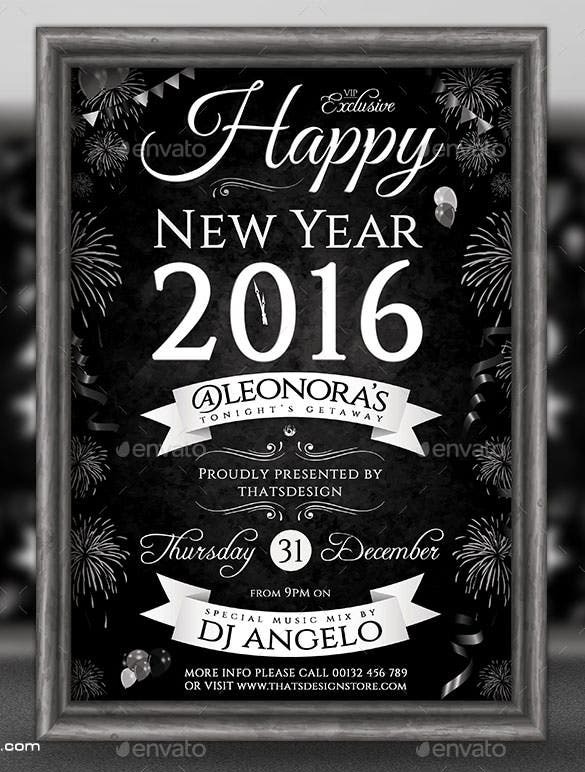 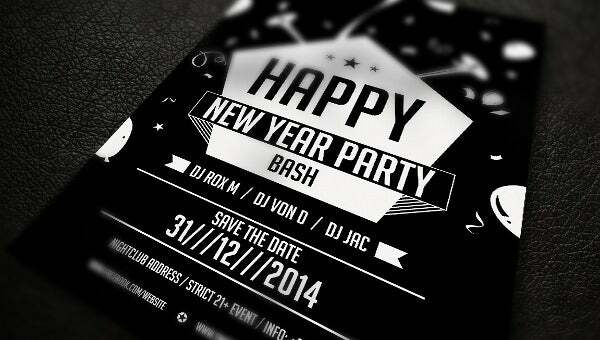 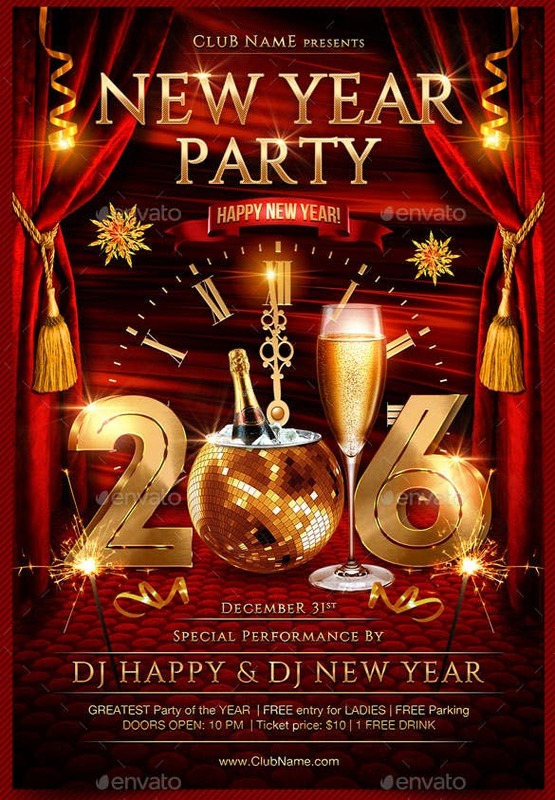 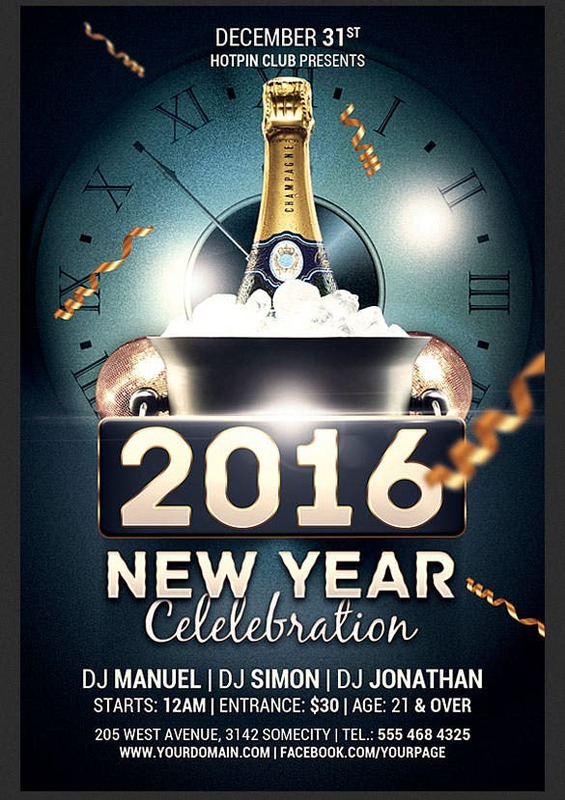 Well, be smart and delegate the job to the best New Year PSD Templates from the design universe. 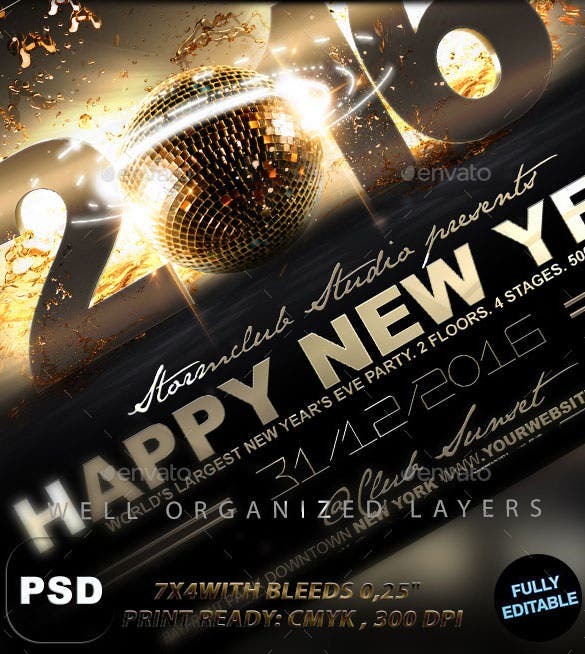 Whether you manage a pub and want the world to crowd in to your dance hall this New Year evening, or you’re the smart businessman who has some unique marketing plans for the grand day, these free psd flyer templates help you create the most expressive and impactful marketing material possible. 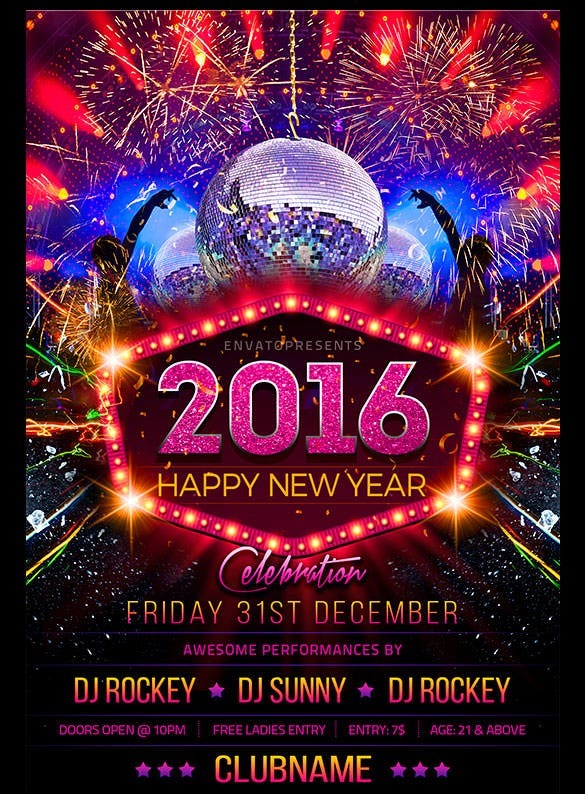 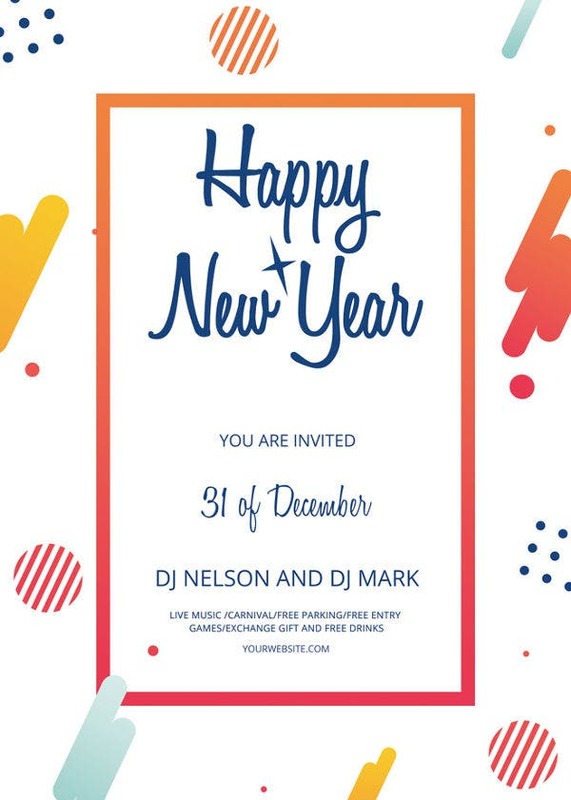 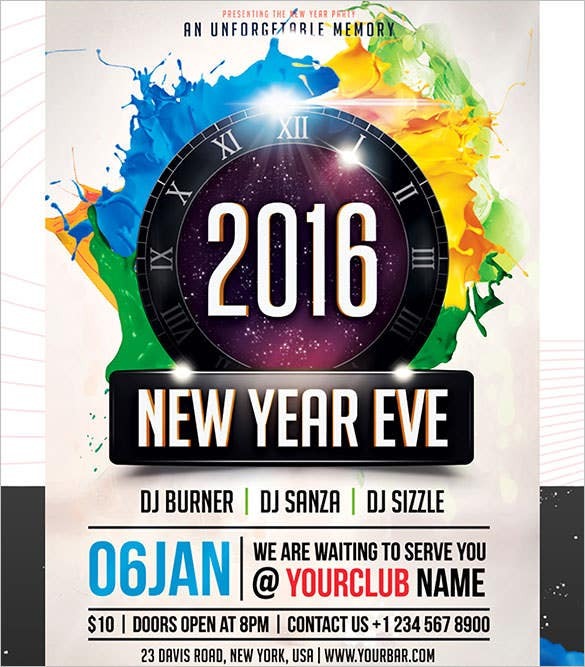 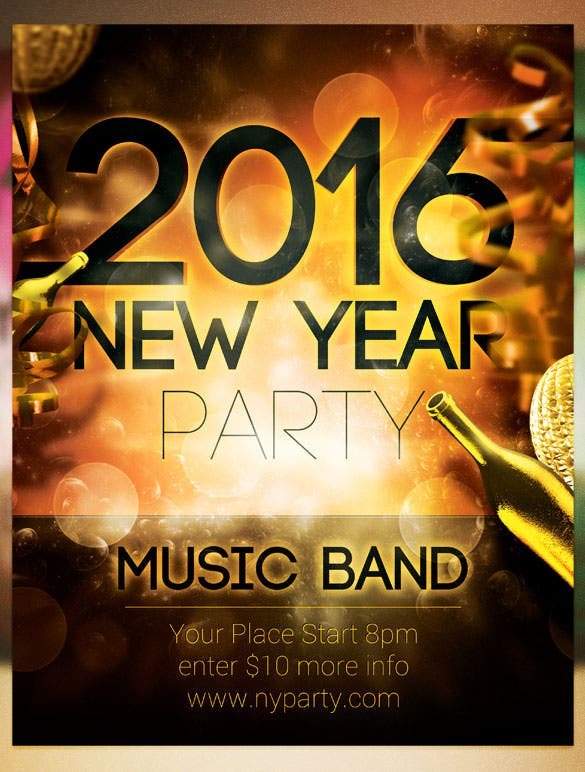 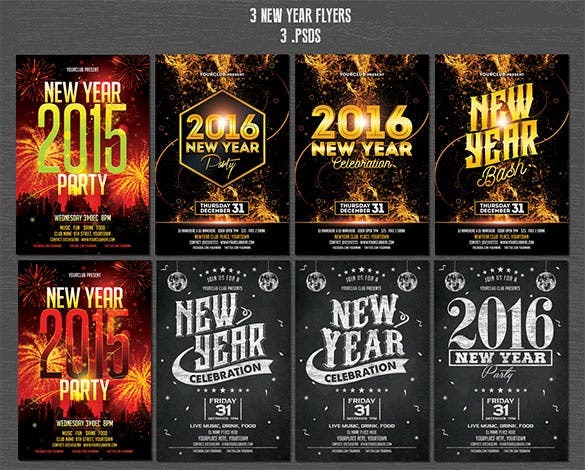 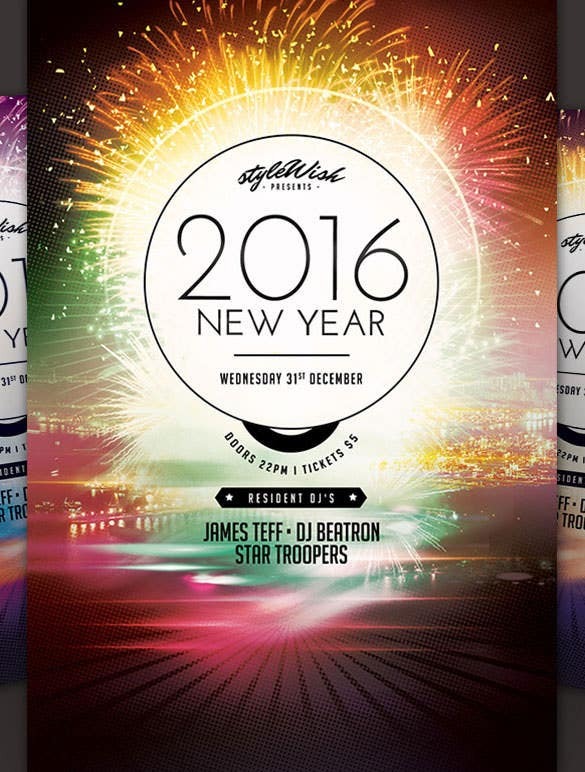 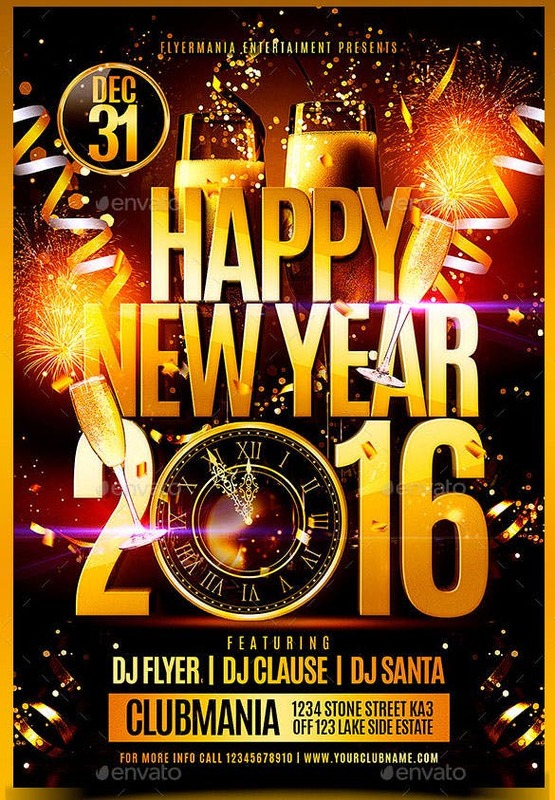 The happy new year flyer template is a beautiful and visually stunning new year flyer that can be used to welcome every guest to the ultimate party of the year. 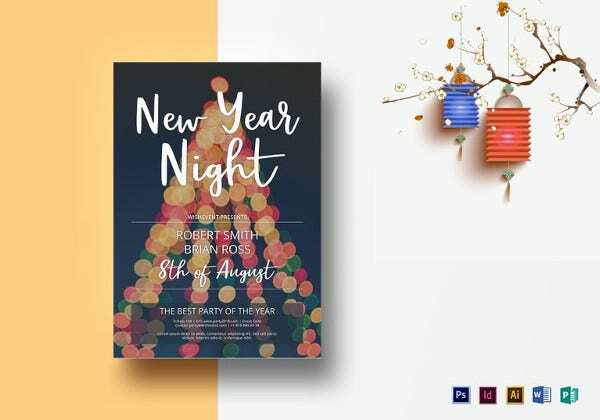 Finding the perfect free chinese new year flyer psd template for your business needs is simple enough, with an impressive range of niches being populated with astounding and dedicated flyer templates for the New Year. 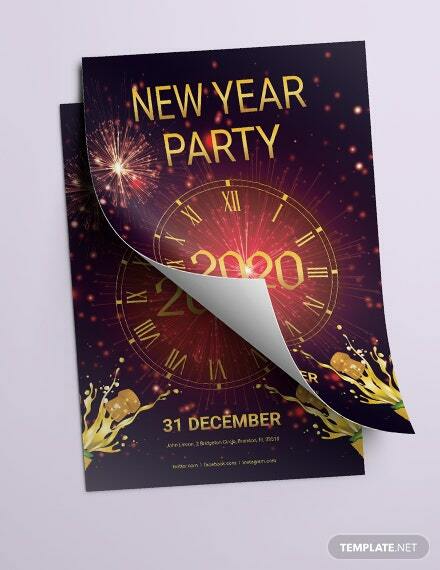 Clubs, pubs, dance halls, adventure trips, product marketing – you name it, and there’s a template awaiting you somewhere nearby! 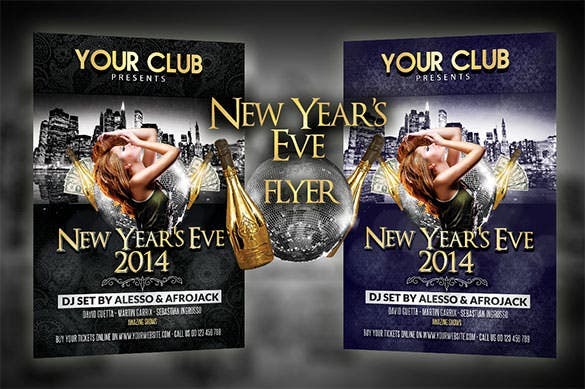 With well demarcated and enough space for your marketing messages to weave their magic, these flyer templates eventually become the most powerful blends of eye catchy design and aesthetics along with marketing messages that convert. 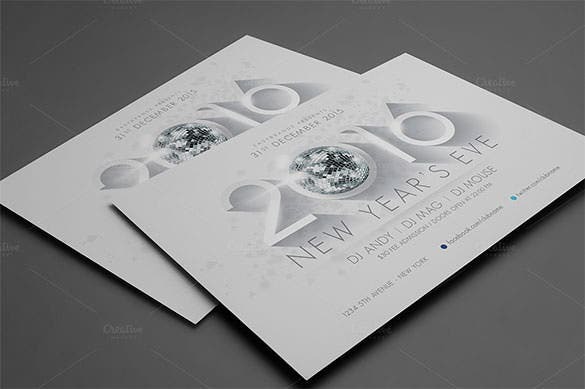 Last, but not the least, creating the best looking and most compact flyers out of these templates will never be a problem as they come with indicating lines to tell you where you need to fold the printed paper. 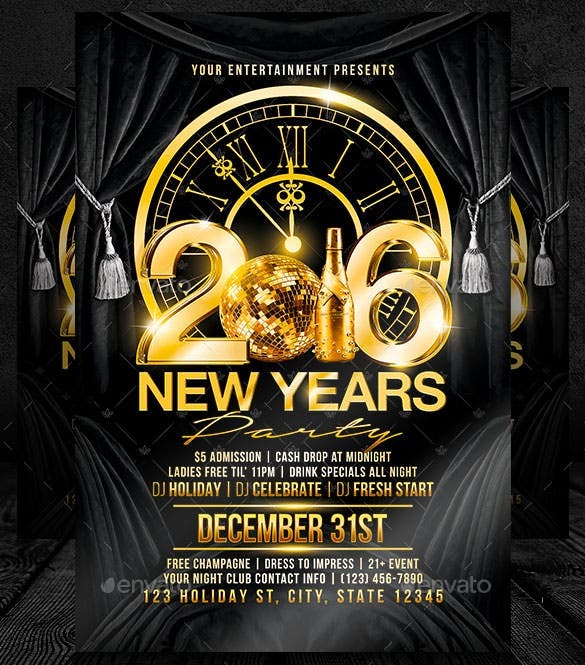 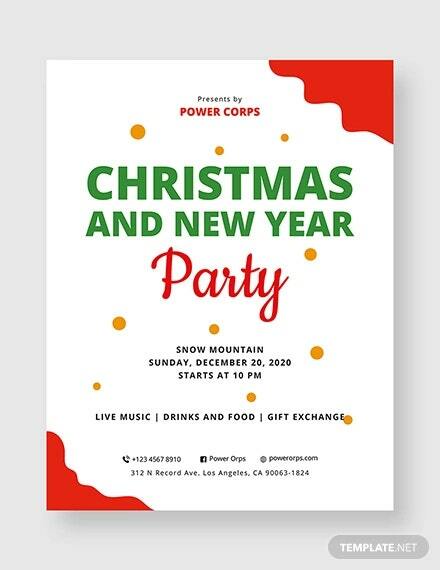 You’re just moments away from finding the most trustworthy and power-packed flyer template to make this New Year a truly successful day for your business and event, try them now and see the magic.